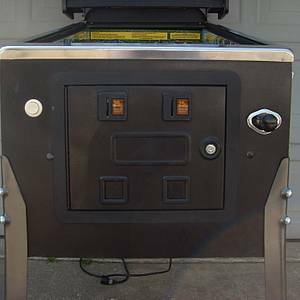 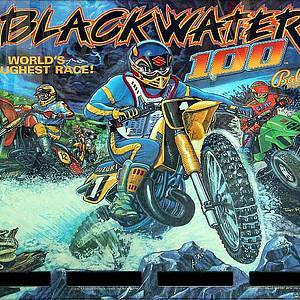 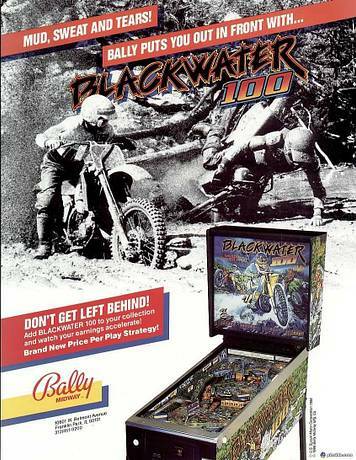 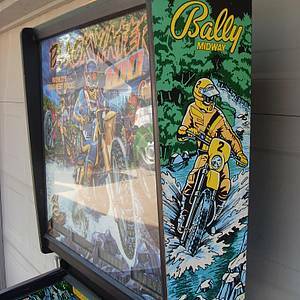 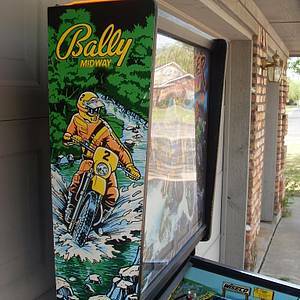 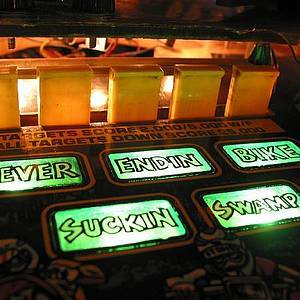 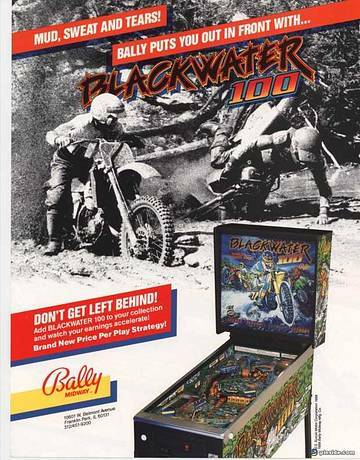 Blackwater 100 is a pinball machine from March 1988, manufactured by Bally Manufacturing Co.
"The non-stop action makes BLACKWATER 100 a high-intensity game from start to finish!" 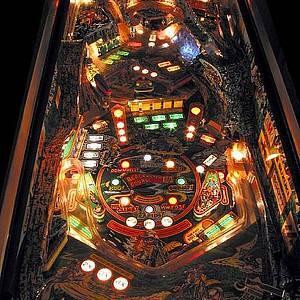 This game has received 41 approved Pinsider ratings and currently has a rating of 6.922 out of 10. 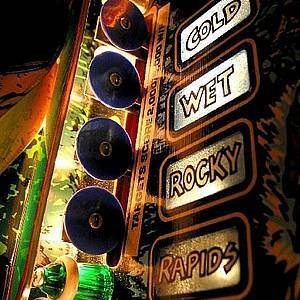 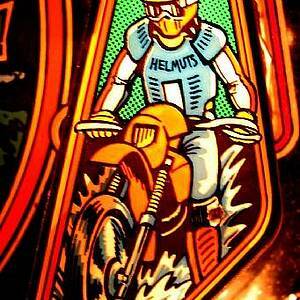 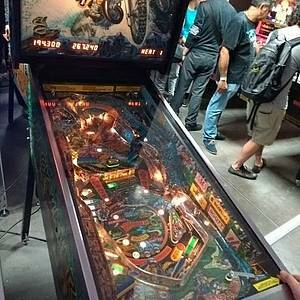 This game ranks #278 in the Pinside Pinball Top 100. 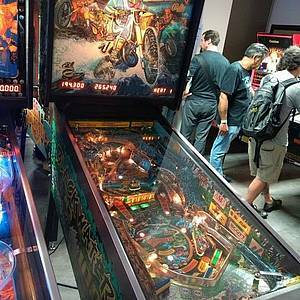 There are 13 rating comments for this game. 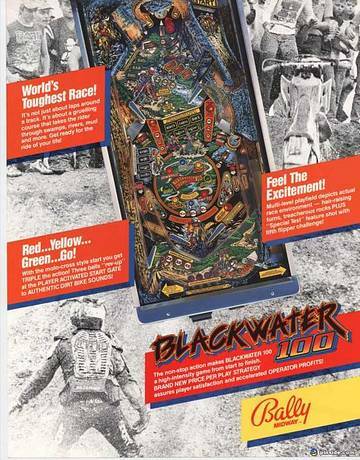 66 Pinsiders have this game in their collections. 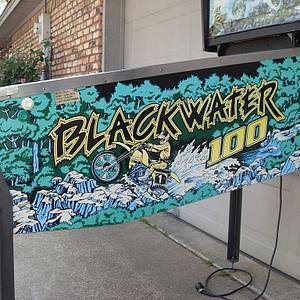 83 Pinsiders have this game on their wishlist. 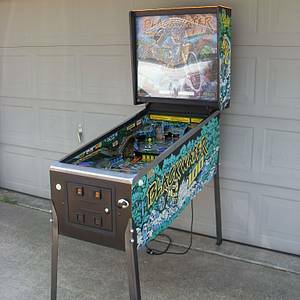 Translite lighting options for Bally 6803 games?